School Holiday Activities in the Caerphilly Borough! Are you looking for some fun family events this Easter? Then, check out this guide to activities running in The Big Phill. We will be updating this post regularly so please keep checking here to keep up-to-date! 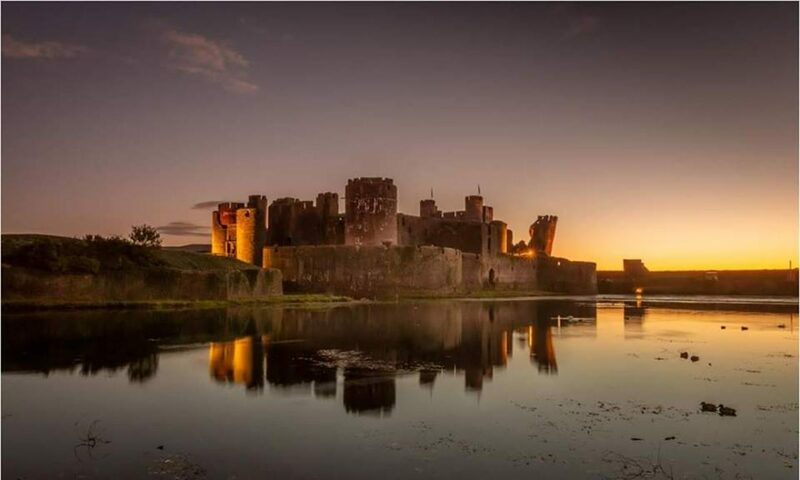 Medieval Birthday Bash at Caerphilly Castle! Under the Sea at Caerphilly Castle this Easter! Please click here for information on events at Mountain View Ranch. For information on local country parks, please go here. Easter Bunny Hunt at Cwmcarn Forest Centre! Spring Themed Events for all! Caerphilly Table Top and Gamers Society Fun Gaming Event at Caerphilly Library! For other Tot’s Play events, please go here. Previous PostPrevious School Term Dates in the Caerphilly Borough. Next PostNext Ten Ways To Survive a Snow Day!